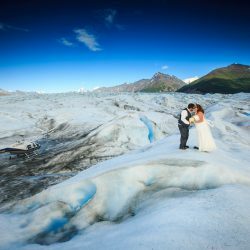 Like any wedding, an elopement is a special day that should be celebrated and enjoyed. 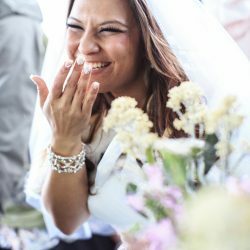 Starting with a romantic first look, we will capture the pure joy of the moment you and your partner see each other for the first time on your wedding day. 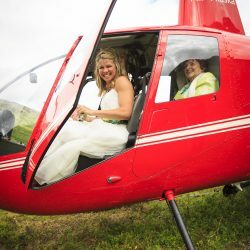 We will have a mini photo shoot to get you ready for the day, then travel to the helicopter, where you will meet your officiant (we have some that we like to work with, but you are welcome to choose your own) and the helicopter pilot. 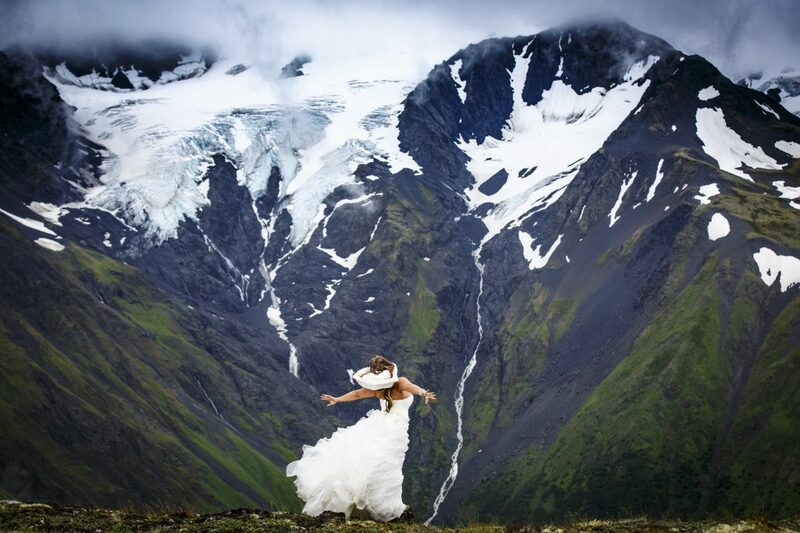 Together, we will soar through the mountains to find your perfect ceremony space. 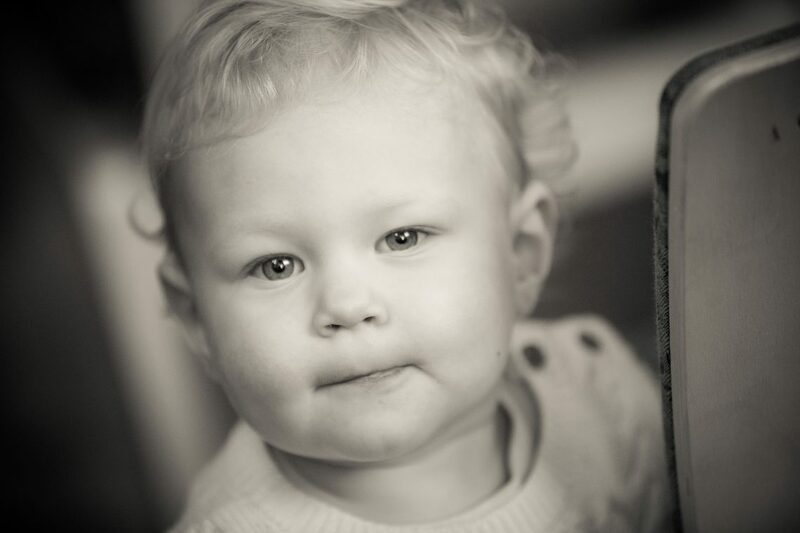 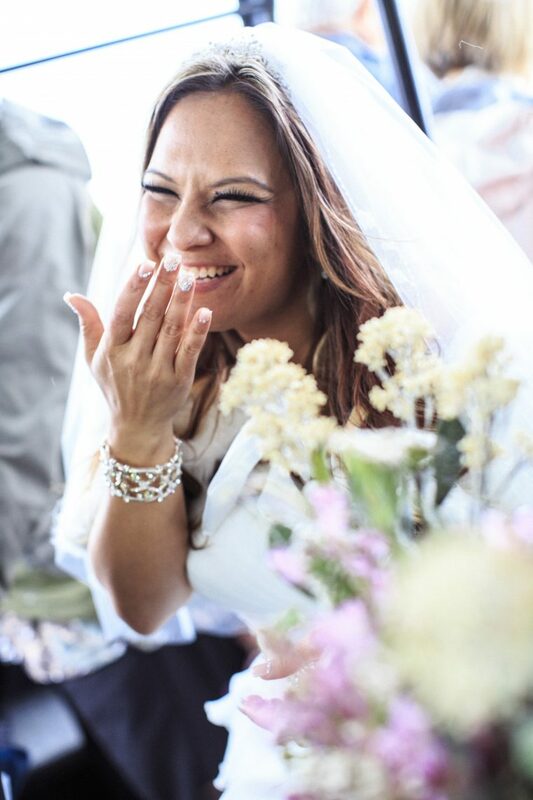 Ralph will capture candid and emotional photos of your ceremony, for you to look back on and cherish for life. 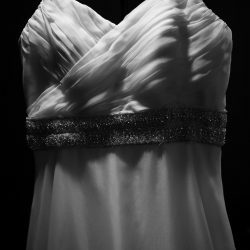 Post-ceremony, we will pop some champagne and get set up to take even more unique and special photographs. 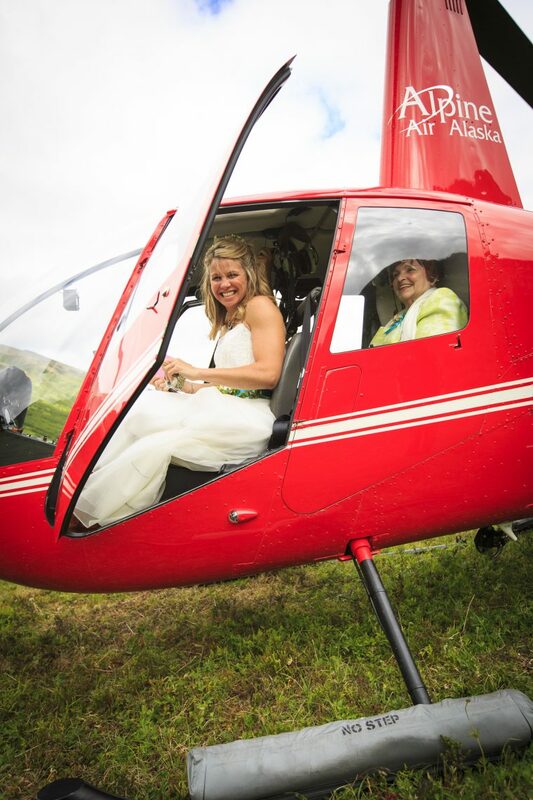 We will take the helicopter back up into the skies and find magical photo locations where we can capture the day. 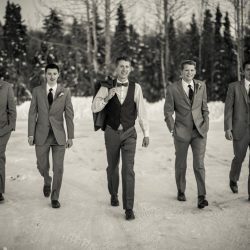 After all the photos have been taken, you and your new husband or wife will enjoy your first moments of married life, marveling at the beautiful terrain and basking in your joy from the day. 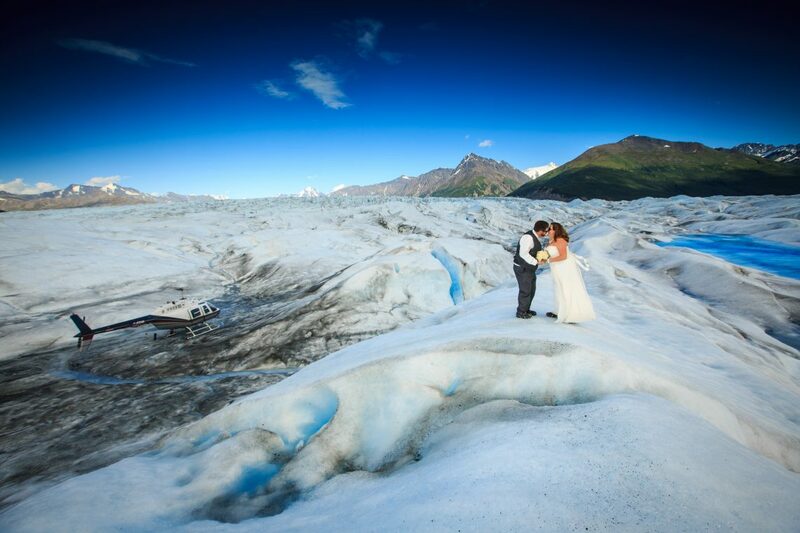 We fly from Alyeska Hotel and have your special ceremony on either a beautiful glacier or a scenic mountaintop. 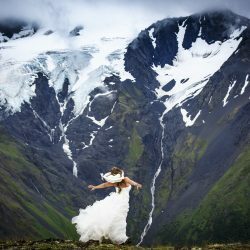 The two of you have the option to enjoy a bottle of champaign, as you experience a once in a lifetime photo shoot. 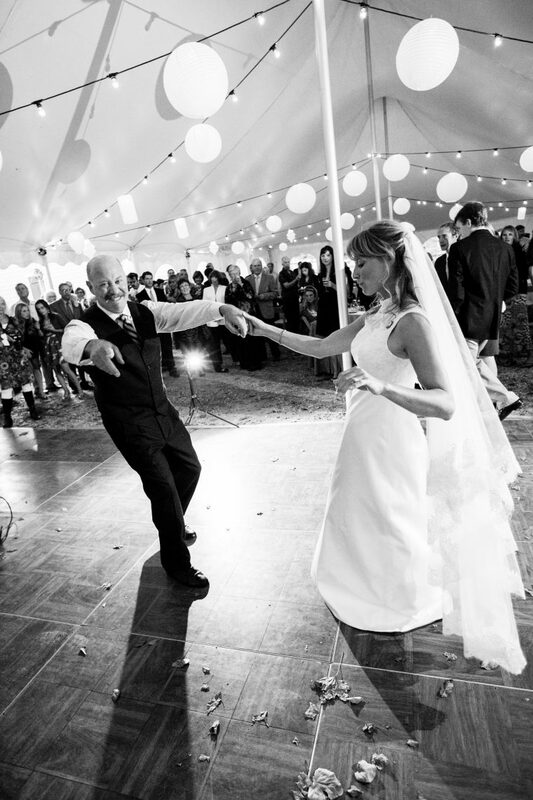 You’ll also have the option to choose from our list of officiants, and request specific color themes for your flowers. 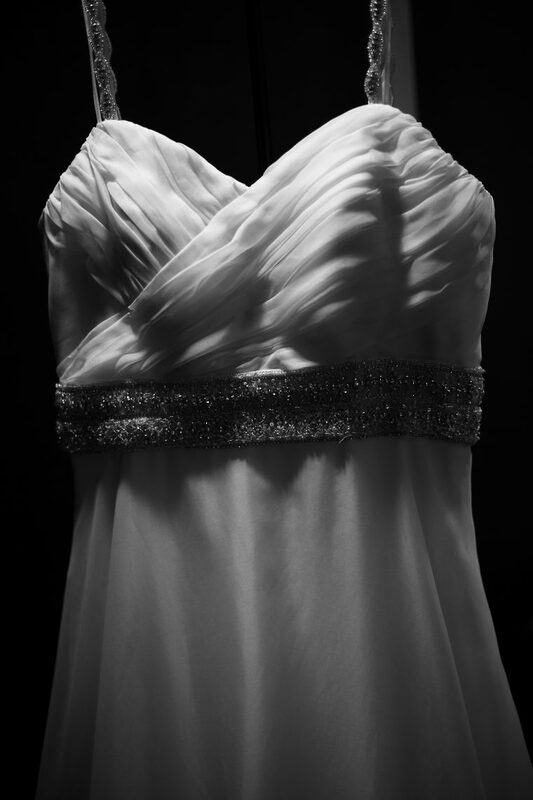 You’ll be responsible for your marriage license, wedding attire, and vows. 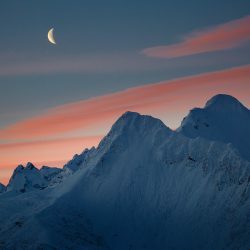 Getting excited well in advance should not be hard! 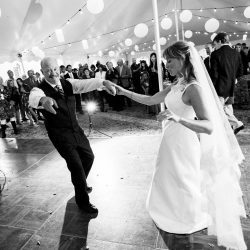 Wedding Officiant. 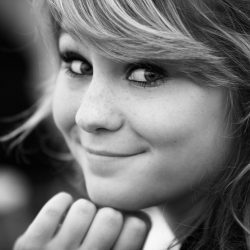 (we have a few on-deck, but you can bring your own instead). 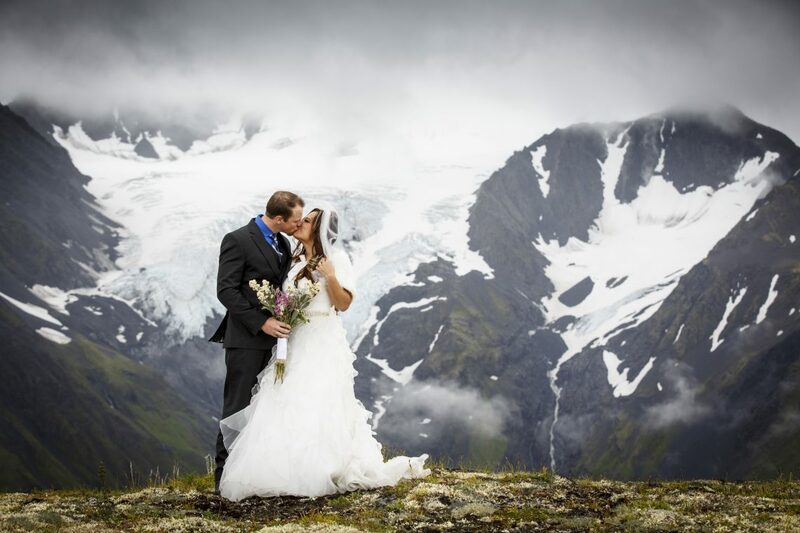 And of course, an amazingly romantic Alaskan Adventure! 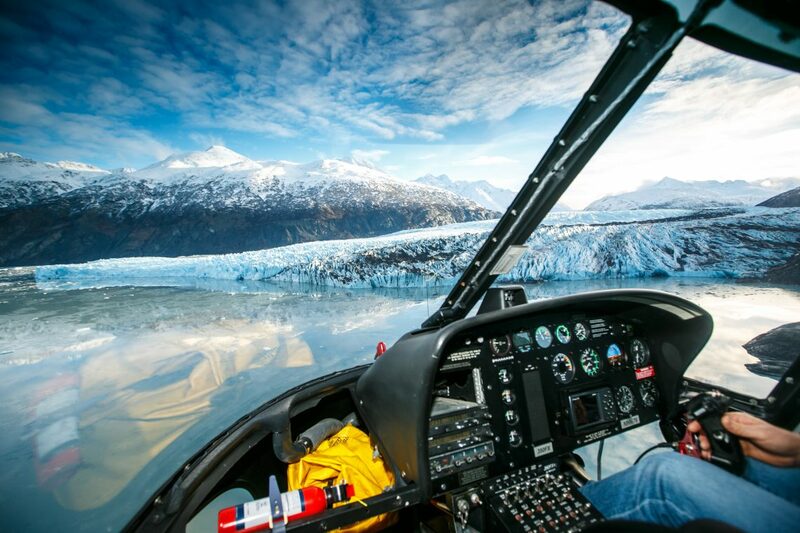 Includes helicopter flight and experience catered to your needs with multiple landings for the ultimate experience in the Chugach mountains of Alaska. 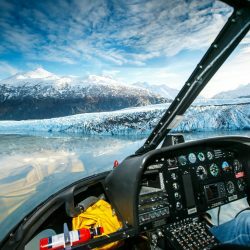 We can go wherever we want and take our time, our expert pilot will land us on mountain peaks, glaciers, fly over waterfalls, tour Prince William Sound, and we will create for you world class epic images and memories. 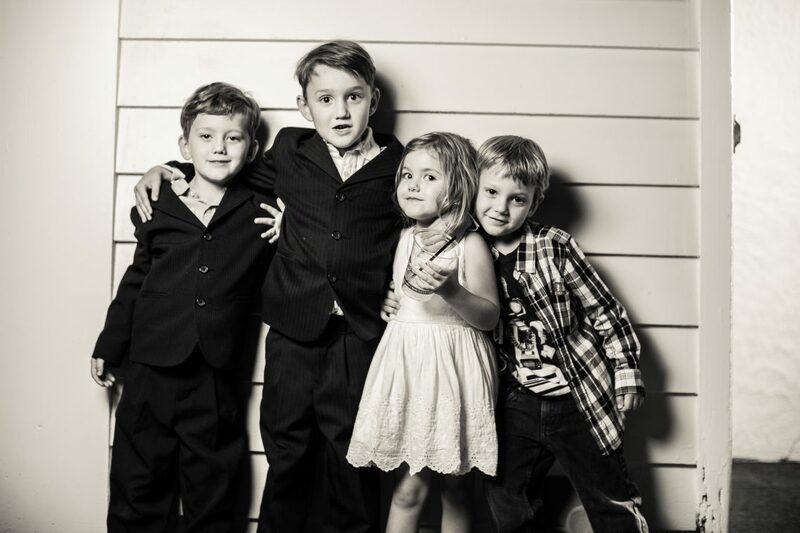 Perhaps we fly to a remote town for a drink and a photoshoot? 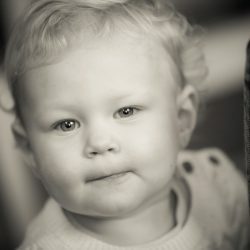 Up to us! 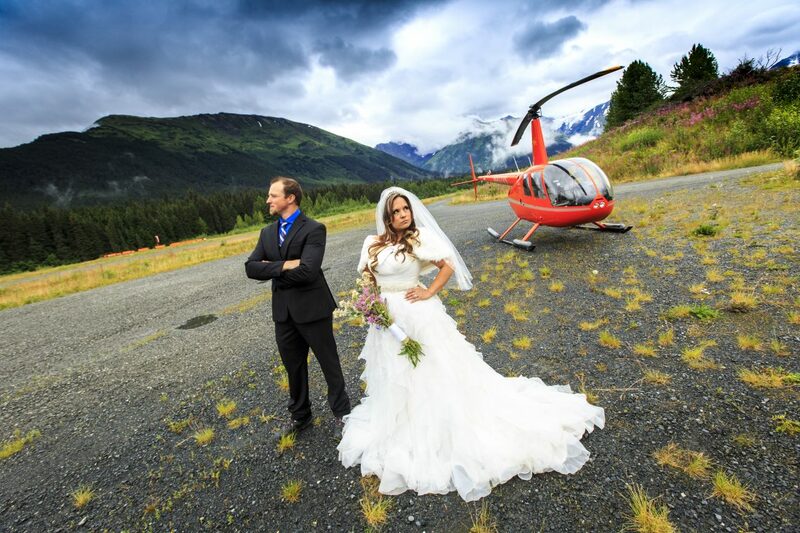 Departing from Alyeska’s private helicopter pad if your a guest or a local runway, we will have multiple landings on mountain peaks and glaciers, with stunning photography captures of you, the newlywed couple! 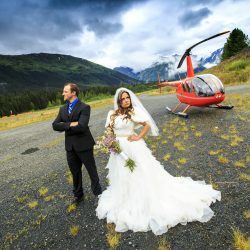 Departing from Alyeska’s private helicopter pad (If your a guest at the Alyeska Resort Hotel), with a single glacier or mountaintop landing for Champagne toast and custom photo shoot. 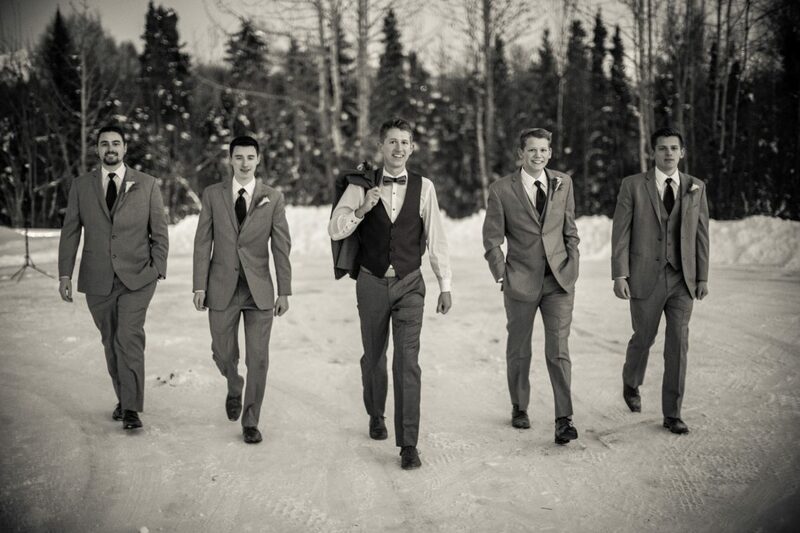 Example 2: Have Ralph show you some special locations around Alaska that are just off the road. 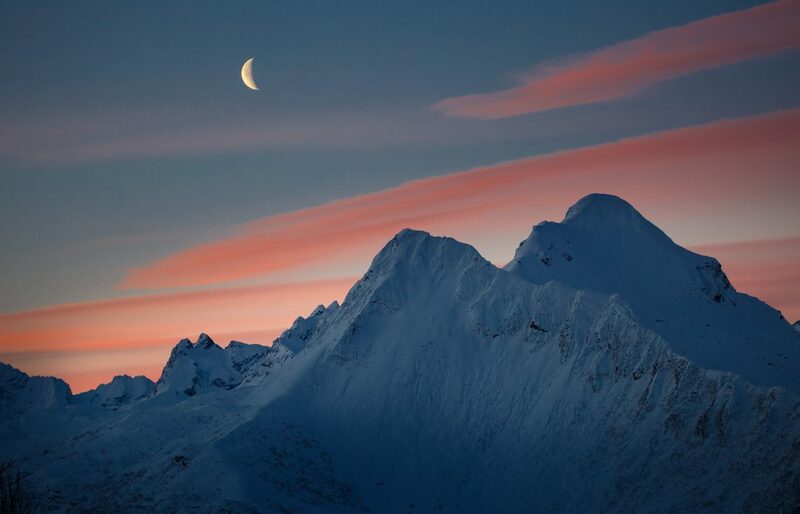 With so much special landscape and scenery in Alaska its hard to choose or to know what to do. 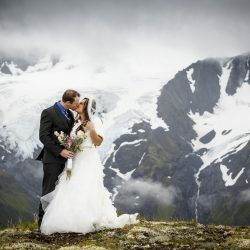 Logistics and options include just driving to locations, hiking to mountain ridges, taking boats to majestic shores on the Prince William Sound for ceremonies, celebrations and photo shoots. 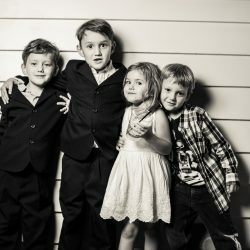 It’s up to us, let’s do something special!